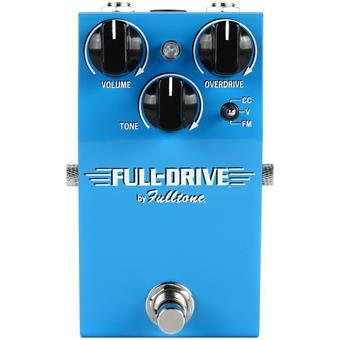 The sought-after sounds of Mike Fuller's collectible pre-MOSFET Full-Drive II pedals (sans the Boost) come to players everywhere in the slimmer, simpler Fulltone Full-Drive 1. 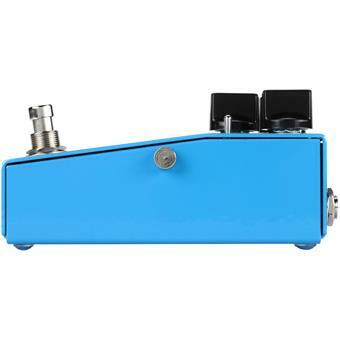 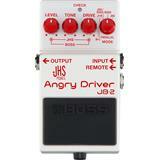 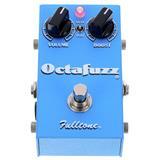 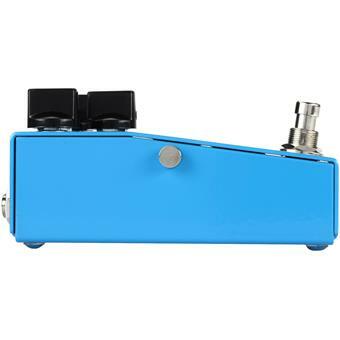 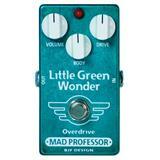 This JRC4558-fueled dirt box's 3-way tone toggle will please Full-Drive lovers of all eras. 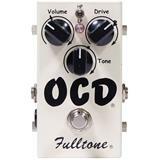 It includes the original full-mids Comp Cut voicing of the earliest orange/black Full-Drive II and the Flat Mids and Vintage modes of later blue/cream versions. 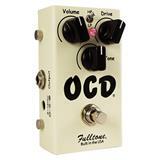 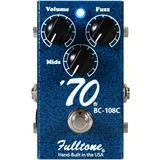 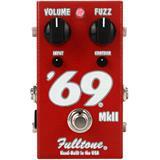 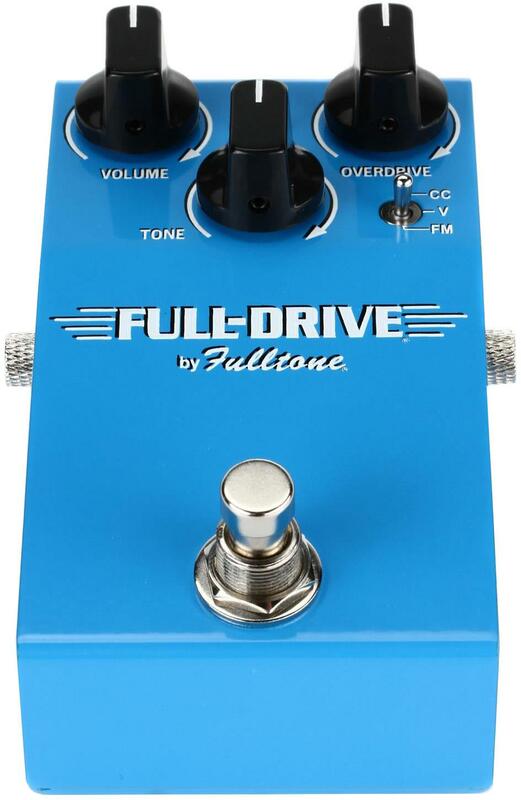 Its deliberately downsized enclosure is a better fit for today's bare-bones boards, and 9–18-volt operation gives the Fulltone Full-Drive 1 room to grow as players' tastes do. 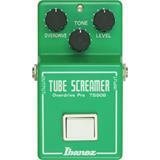 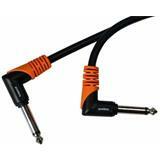 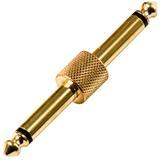 True bypass operation preserves tone and performance. 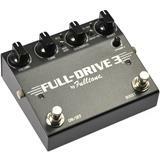 One look at the used market and it's clear: players are still willing to pay a hefty premium for a late-'90s Full-Drive II. 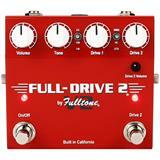 It's from this era that the Full-Drive 1 draws the lion's share of its tonal inspiration. 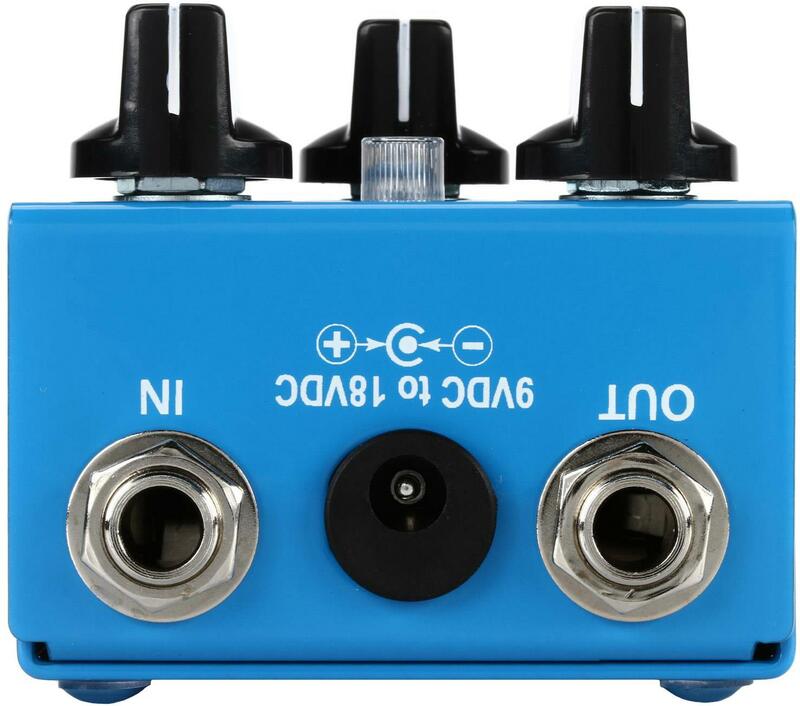 The 3-way toggle includes early full-mids Comp Cut mode and later Flat Mids and Vintage voicings for a wide range of drive tones from a single box. 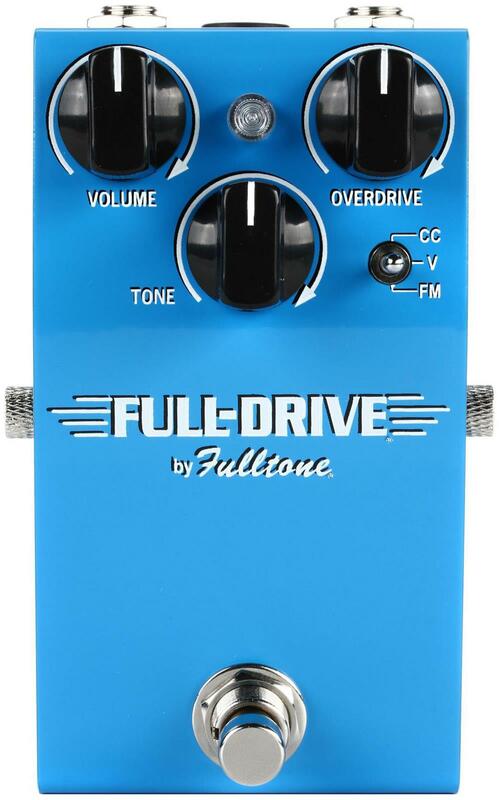 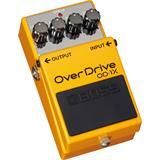 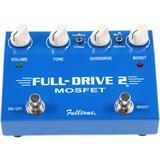 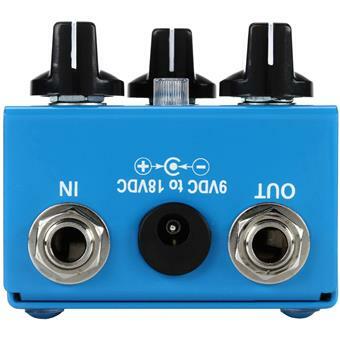 The Full-Drive 1 forgoes the Boost circuit and fourth knob of later Full-Drive models, resulting in a smaller, simpler design. 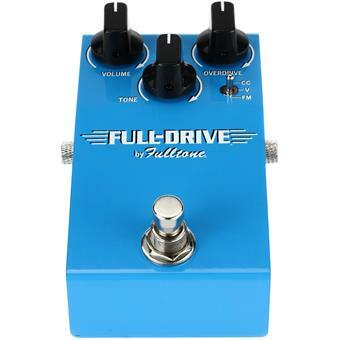 Like all Fulltone pedals before it, the Full-Drive 1 is 100% handbuilt in Southern California using the finest components available.